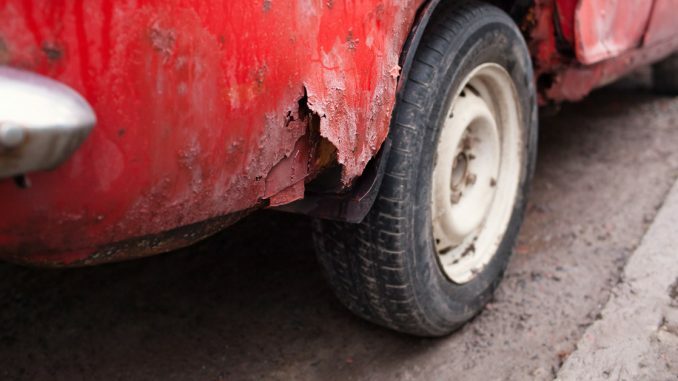 In the end, go with the tried and true oil-based method if you want additional corrosion protection for their vehicle. In our opinion, it is the most effective product and one of the most cost effective as well. Car Help Canada members can save $10 on an oil-spray treatment by going with Krown Rust Control, which is one of the top rusproofing companies in Canada.